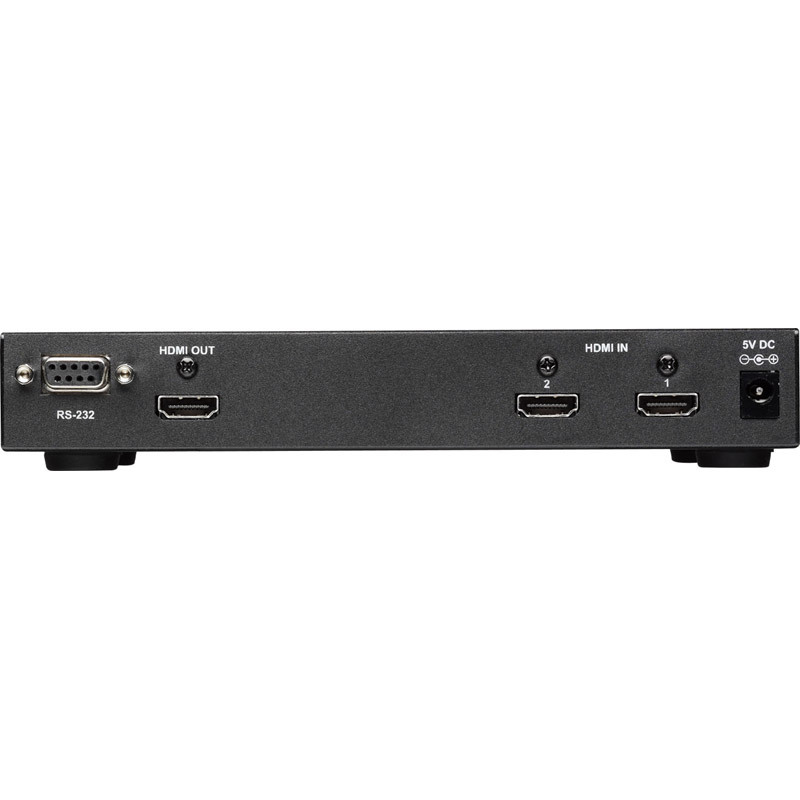 1T-SX-632 and 1T-SX-634 HDMI Routing Switchers are Version 1.3 compliant. 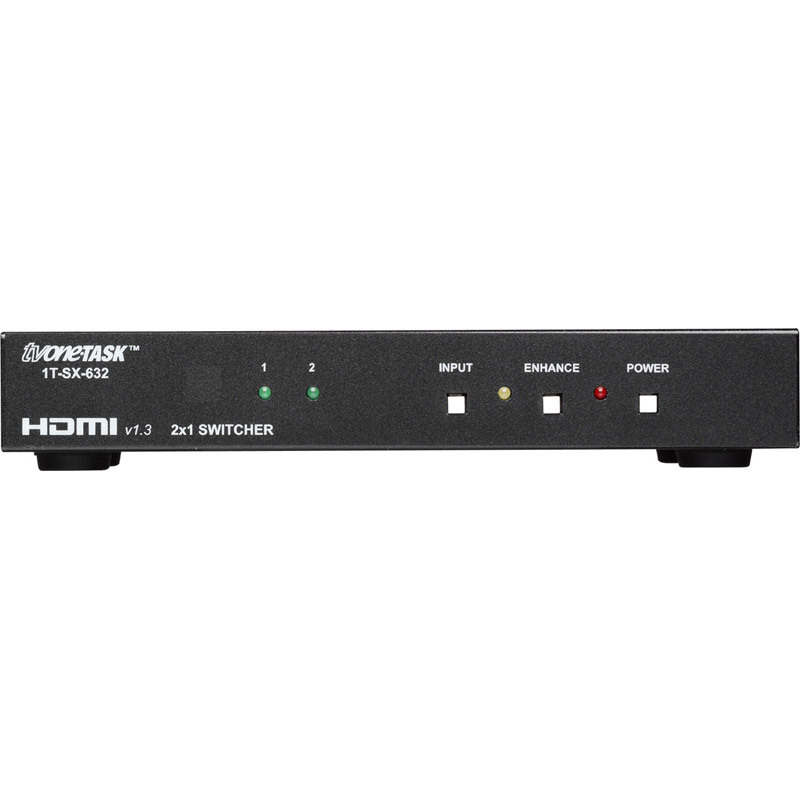 The 1T-SX-632 switches between two inputs, the 1T-SX-634 switches up to four inputs. 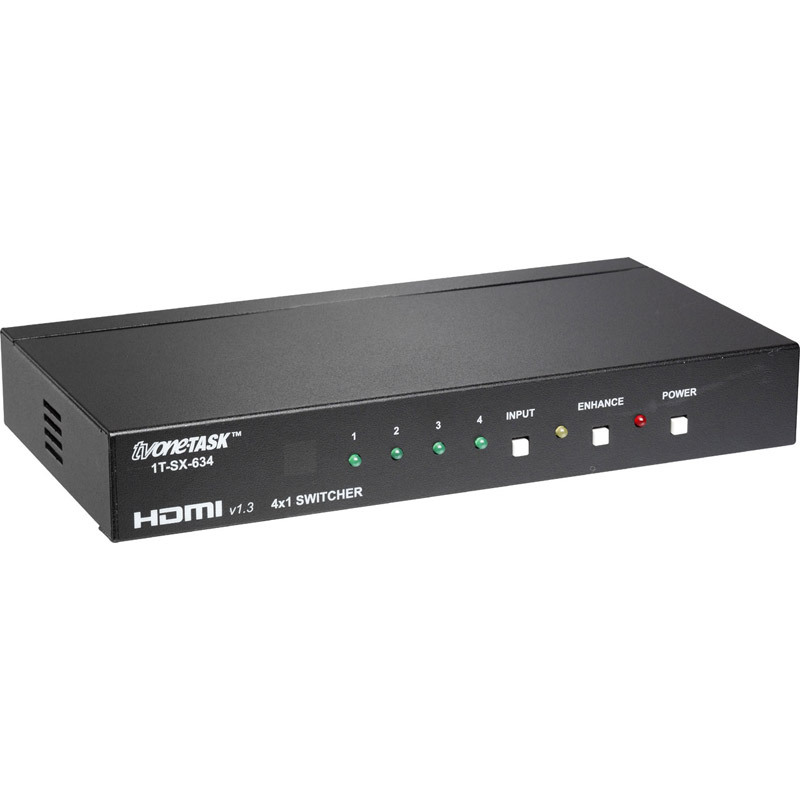 Both units maintain the signal components present within the encoded signal and allow the user to easily select program material without plugging and unplugging cables. Embedded audio, including Dolby® Digital TrueHD and DTS-HD is supported. HDTV resolutions of 480p, 576p, 720p, 1080i and 1080p are supported, plus SDTV resolutions of 480i and 576i and PC resolutions up to 1920x1200. 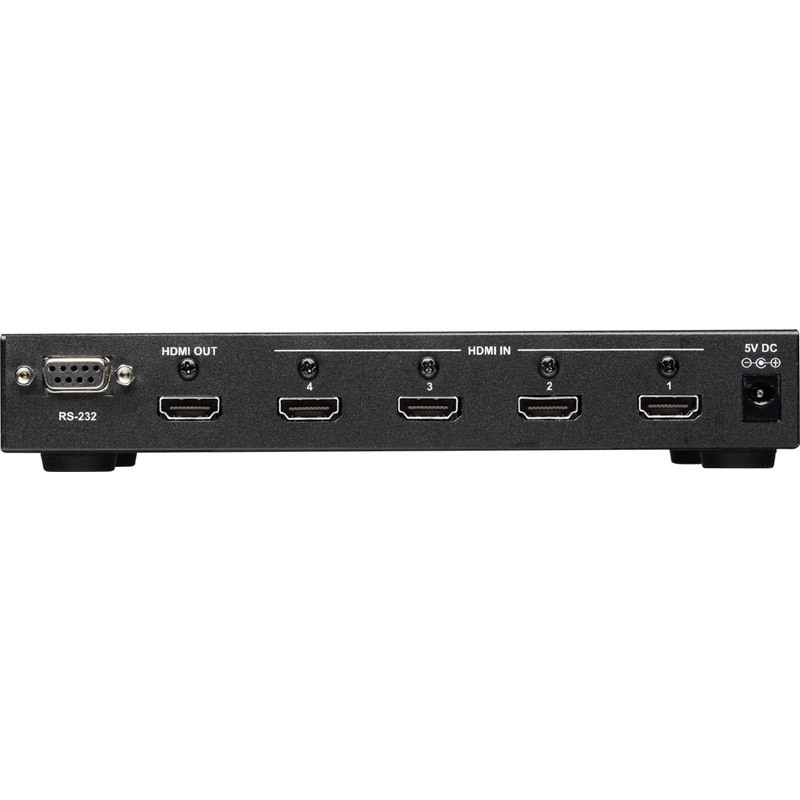 The units are fully DVI compatible. 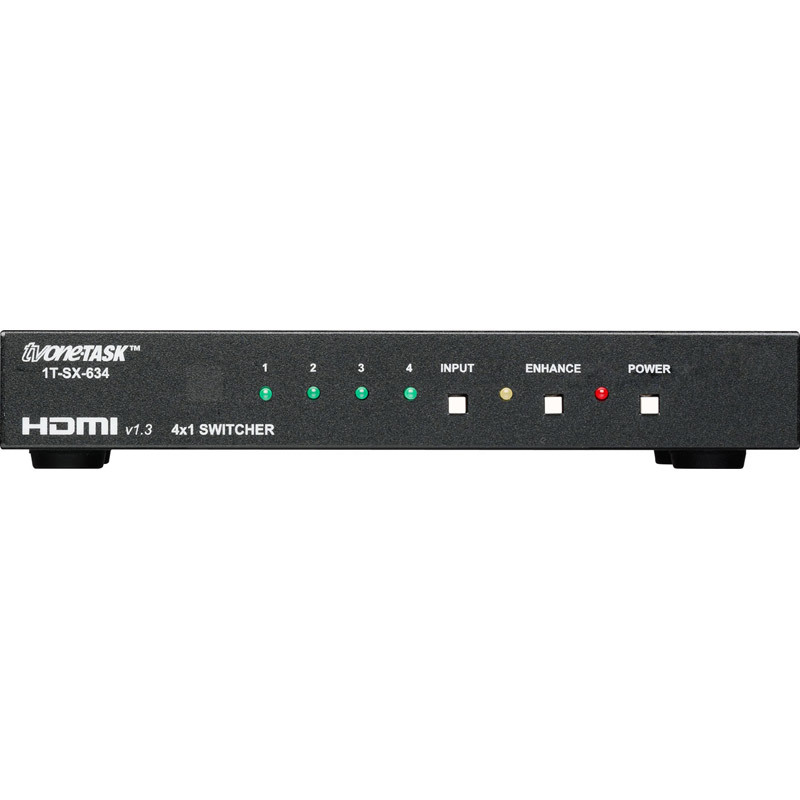 The switchers can be controlled via the front panel or with the included Infrared Remote Control. RS-232 control is provided as a standard feature. Provisions are made for securing locking type HDMI cables. 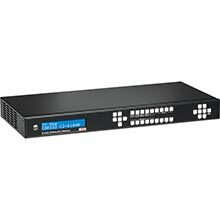 The units are housed in rugged metal cases and optional Single/Dual Rackmount Kits are available. They are 5VDC powered and a Power Adapter is included. The DC power connector is a locking type for security. For best performance at long distances, premium grade cables are recommended.